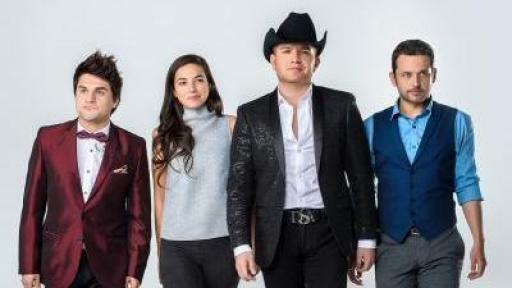 NBC UNIVERSO, the modern entertainment and sports cable channel for Latinos, announced today the premiere “El Vato,” the network’s first original scripted series created for the U.S. Hispanic market starring Mexican regional star El Dasa on Sunday, April 17 at 10pm/9c. This 10 episode-long series produced by Endemol Shine Latino and Boomdog, marks the acting debut for the talented and charismatic singer from Hermosillo, Sonora who takes on a new challenge to expand his artistic career. 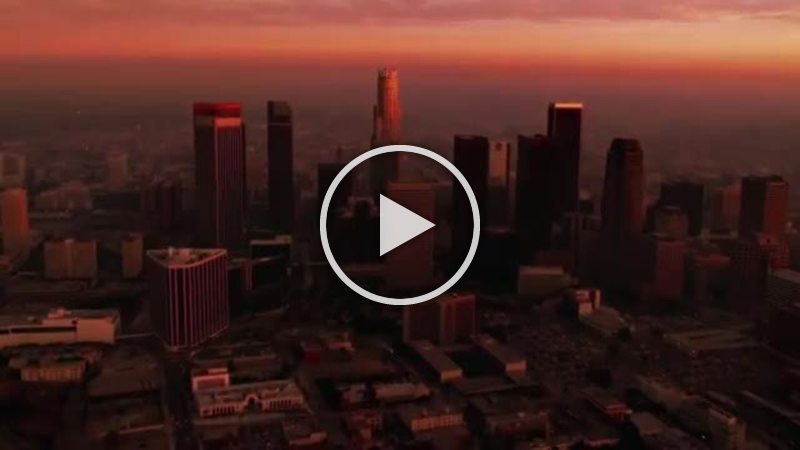 To download video and images click here. “Dreams do come true and to be honest I never imagined I would be acting on a TV series inspired on my real life experiences. I’ve always had huge dreams, envisioned myself singing on the most important stages around the world and I still can’t believe it. I am honored to work alongside renowned actors and colleagues. 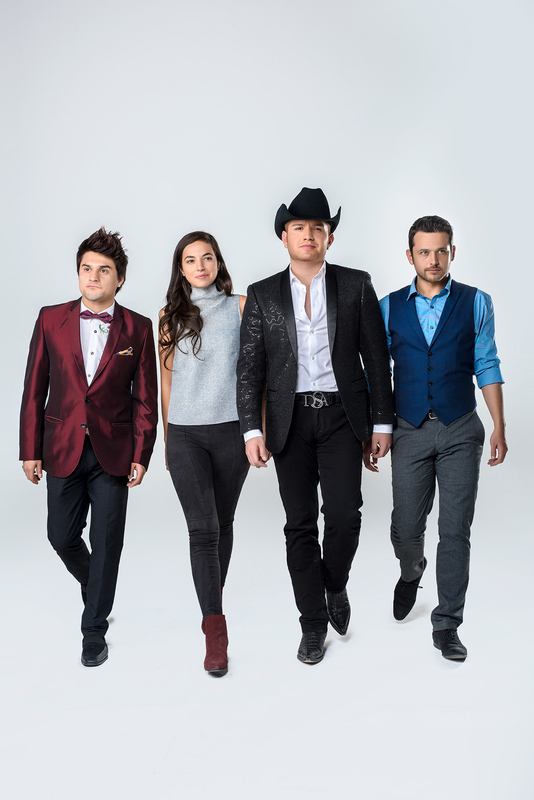 This challenge is a great blessing and hope audiences tune in to watch NBC UNIVERSO because we poured our hearts and souls into this production,” stated El Dasa. El Dasa was discovered in 2011 by mariachi legend, Vicente Fernández, when his band asked him to listen to his chauffeur sing. 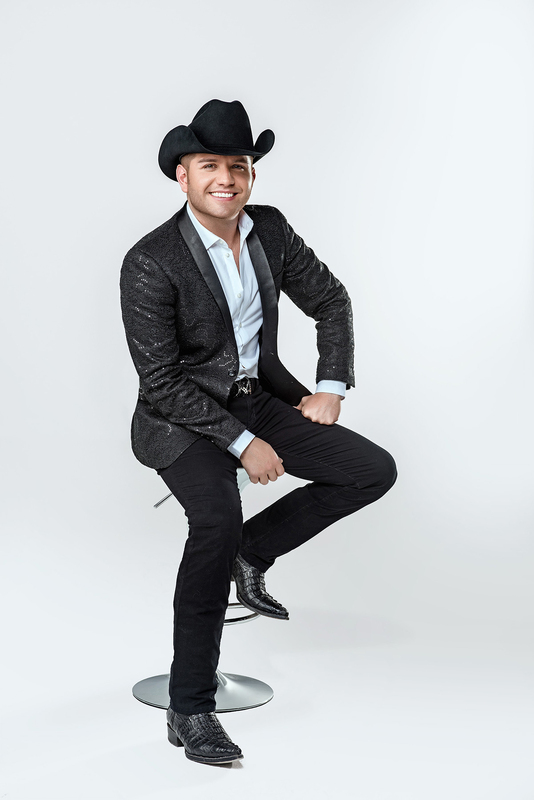 Fernández was so impressed by the young singer’s talent that he invited El Dasa to join him on stage and sing a duet at the Gibson Amphitheatre in Los Angeles. The audience gave the pair a standing ovation and Fernández asked the spectators to support the young artist’s career. 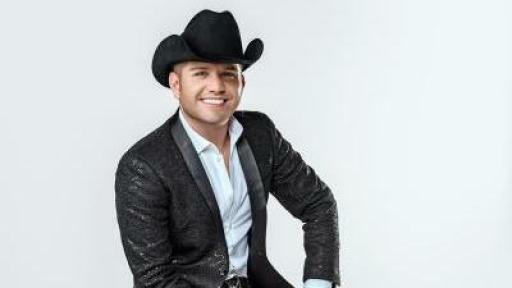 El Dasa has toured and shared the stage with major Regional Mexican bands including Banda el Recodo, La Arrolladora Banda el Limón, El Coyote y su banda, among many others. Fans can start engaging on social media by using #ElVato, #EnTuRanch on Instagram and Twitter. To learn more about El Vato and its cast visit: https://www.facebook.com/ElVatoTV.